Haunt Me | Badudets Everything Nice! 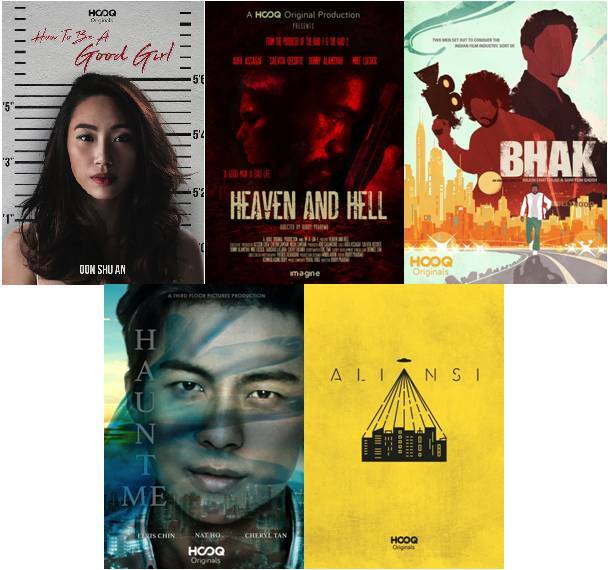 HOOQ – the largest Video on Demand service in South-East Asia – premieres 5 original selected screenplays as pilot episodes starting March 22, 2018. This is part of the inaugural HOOQ Filmmakers Guild wherein the best of these 5 pilots will be commissioned into a full series on the platform.